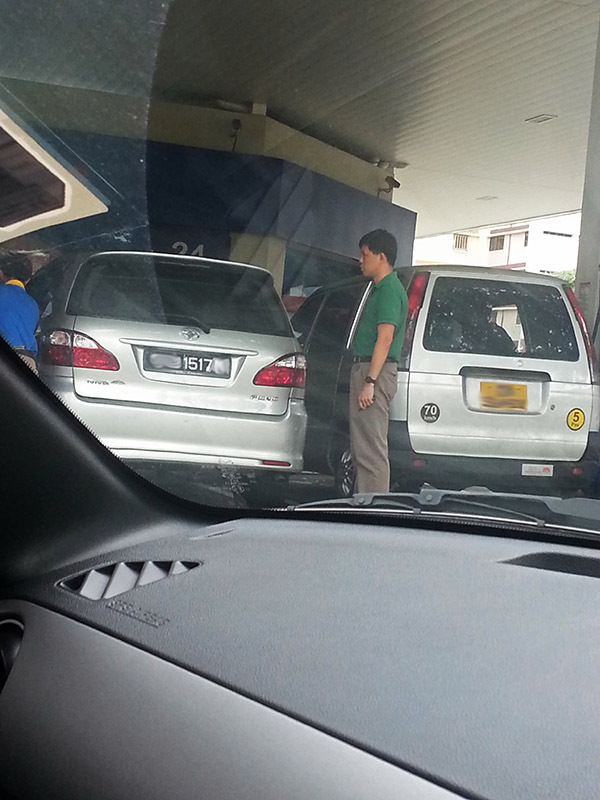 Singapore news today | PAP Minister Chan Chun Sing Pumps Petrol? WHY IS MADAM PRESIDENT STRESSED EVEN THOUGH EVERYTHING IS IN HER FAVOUR? HOW DID CORRUPT MSF STAFF SIPHON $340,000 FROM UNDER CHAN CHUN SING'S NOSE?